"Did you know that over 90 percent of online experiences start with a search engine? Well, it's true and any marketer wanting to increase traffic from search engines should take note. But how exactly can you achieve search success and should SEO or PPC take precedence?" 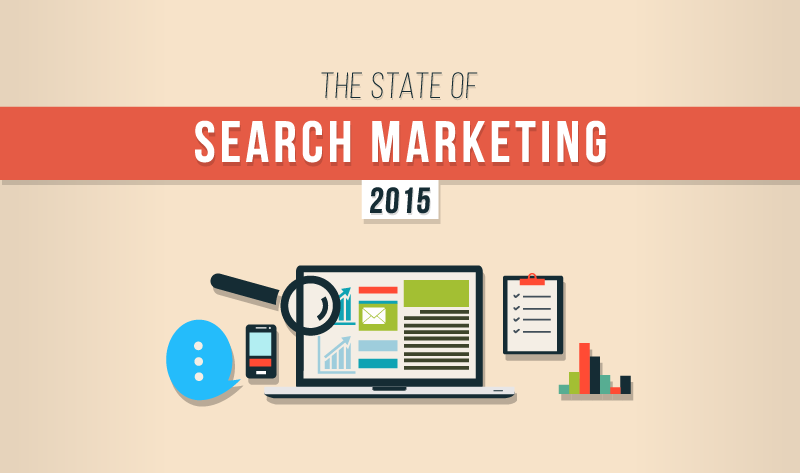 This is what Smart Insights want to answer with its state of search marketing infographic.